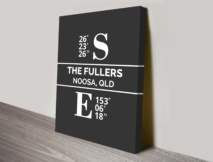 Do you have a special place in your hearts or memories you would like to commemorate by creating a beautiful and unique personalised wall art? 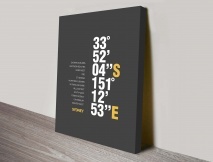 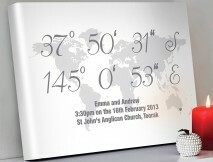 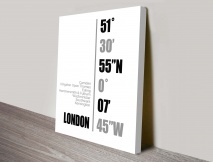 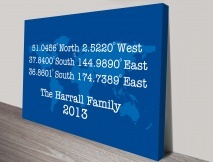 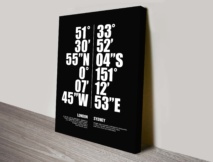 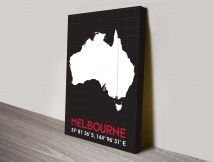 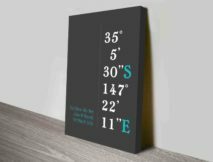 Our coordinates artworks were created for just such an occasion. 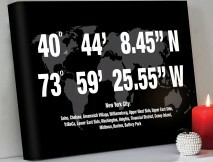 Just provide us with the location you would like the coordinates for along with any words and we will work our magic.